At KEYSTRIDE, we get to the heart of your issues and produce a web design and development strategy that is proven to rev up your business and produce the results you’ve been waiting for. With the use of leading-edge analytics, our skilled engineers can test your website approach and find out exactly what aspects of your design are working and what aspects need improvement. We extract and analyze pertinent customer data to understand their online habits and personalities, so that you can take a targeted marketing approach. The KEYSTRIDE analytics tools are phenomenal, and now is a great time to get some answers. In today’s competitive Internet landscape, ultimate customer web and mobile experiences are one of the most important aspects of your success. Your website visits must result in superior performance including a near-zero response time. 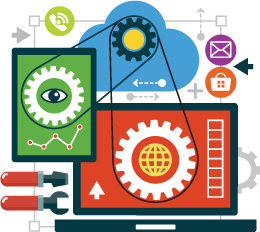 KEYSTRIDE has the expertise to analyze your website for performance issues that affect your online experience and your ultimate success. We provide you with a detailed report that reveals issues and gaps, and then we present a strategy for performance improvements. When you have the need for speed, KEYSTRIDE has the tools and strategies to place your website in the running. 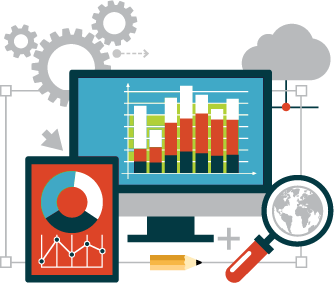 With KEYSTRIDE’s web analytics solutions, you receive a passionate response to your website engagement needs. 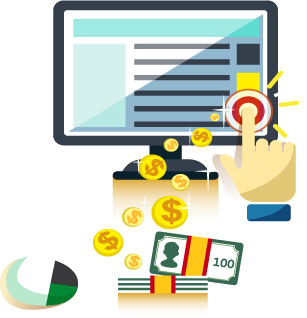 Contact KEYSTRIDE, and get the web analytics strategy you need to increase conversions and promote sales with your valued business customers.